Sony - LCD Viewfinder Hood SH-L32WBP Sony SH-L32WBP The SH-L32WBP LCD Viewfinder Hood is designed for use with the newer 3.2 LCD camcorder monitors such as those used in the new HVR-Z7U and HVR-S270U HDV Camcorders. 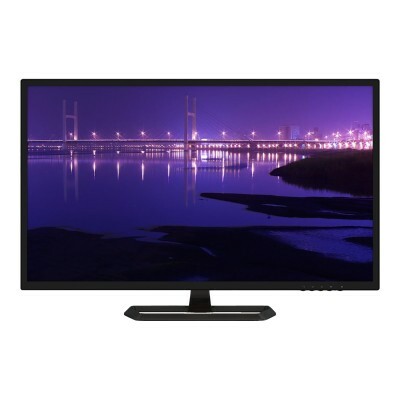 Planar - 997-8425-00 32 PXL3280W Quad HD LCD Desktop Monito The Planar PXL3280W is a big beautiful bright 32 LCD desktop monitor with Quad HD resolution (2560 x 1440 WQHD). 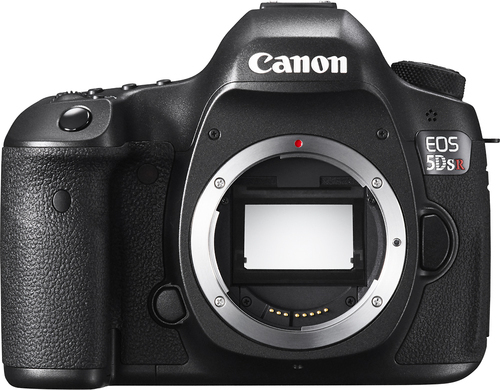 Canon - - EOS 5DS R DSLR Camera (Body Only) - Black This Canon EOS 5DS R DSLR camera features a 50.6-megapixel CMOS sensor that enables you to capture realistic images. The 3.2 LCD makes it easy to frame and review shots. Memory card sold separately.